We are a family run business with over 25 years experience in caravan storage. 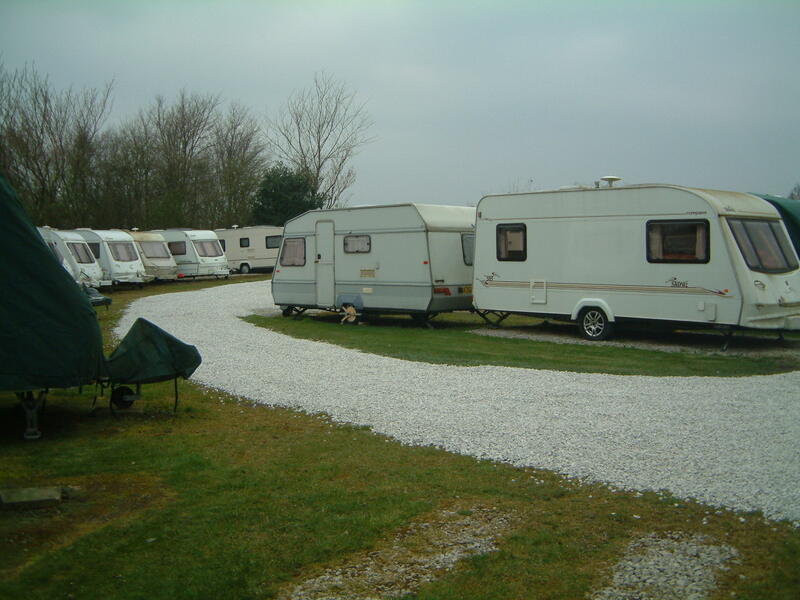 As owners we live on the premises offering caravan storage with a personal touch. Because we are located approximately one mile from the M6/M58 interchange our client base covers, Wigan, St.Helens, Warrington, Bolton, Leigh, Liverpool, Manchester and most of Lancashire and the Northwest. 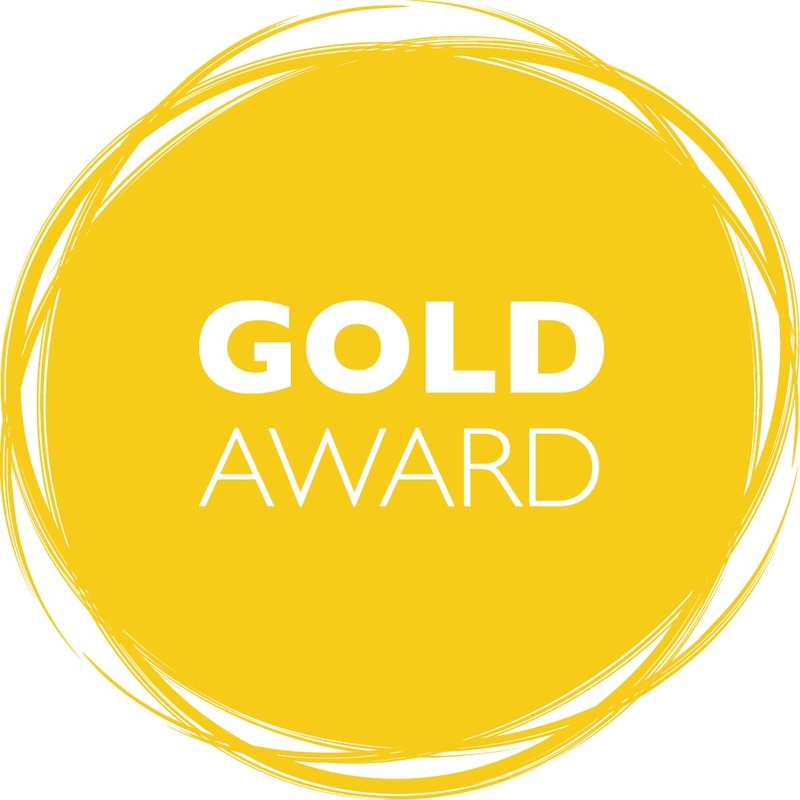 In 2002 we decided to become members of CaSSOA, The Caravan Storage Site Owners Association and are currently Gold awarded for our storage security and service. Increasingly now many insurance companies insist on storage sites having CaSSOA registration before they will offer insurance cover on a caravan. As we already have CaSSOA registration you will have no problems in acquiring insurance for your caravan.